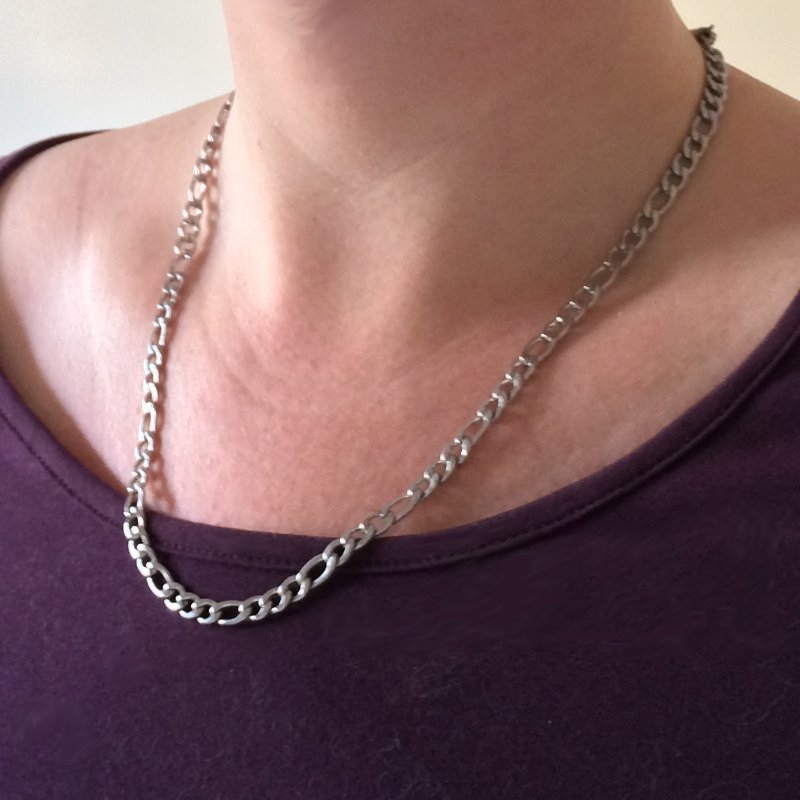 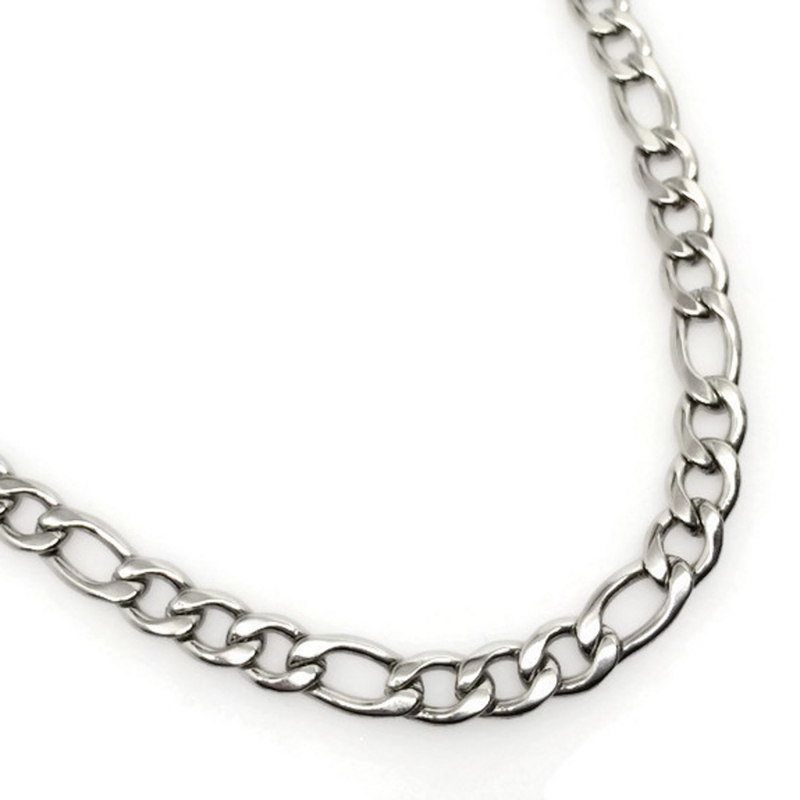 This necklace chain makes a great gift for the man in your life. 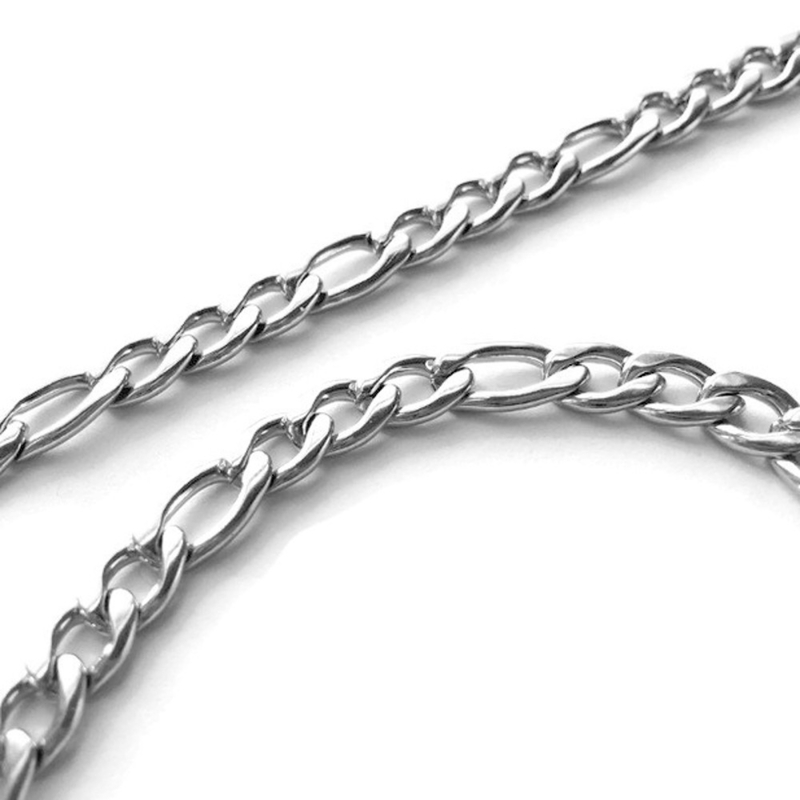 It is 100% stainless steel which means it will last a lifetime without tarnishing or rusting. 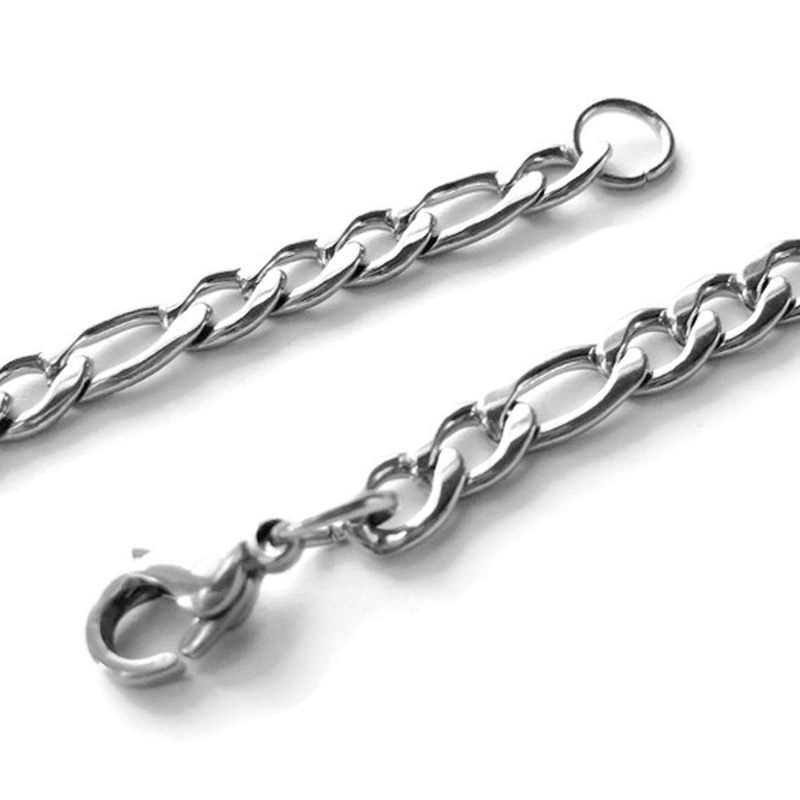 Stainless steel is also a great for people with sensitive skin.